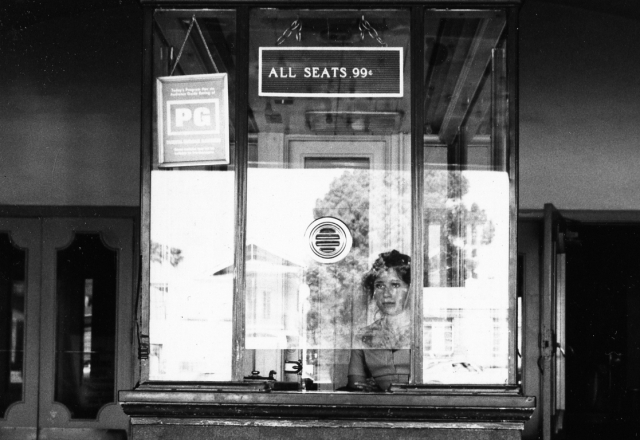 Joseph Bellows Gallery will be exhibiting at photo l.a., the longstanding photographic art exposition. photo l.a. returns to the historic Santa Monica Civic Auditorium for its 22nd edition on January 17-21st, 2013. 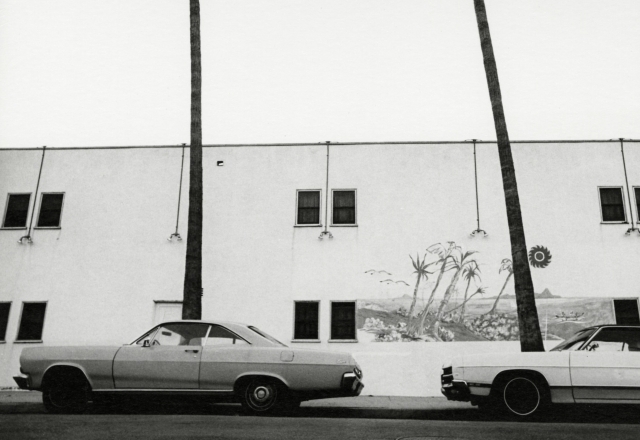 The gallery will feature vintage works by photographers working in Los Angeles from the thirties to the seventies, including LeRoy Robbins, Steve Kahn, Bevan Davies, Philip Melnick, Terry Wild and Ave Pildas. 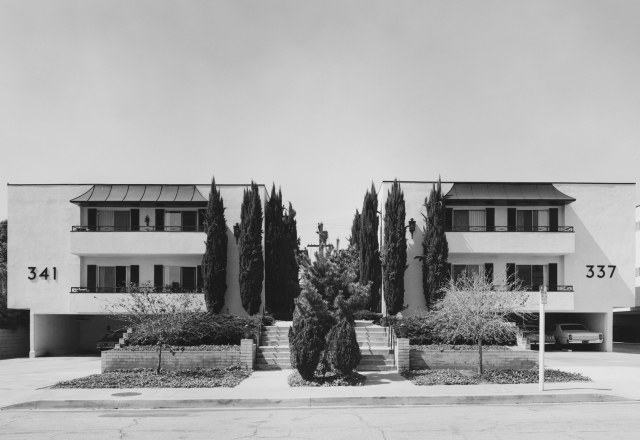 Over the last two decades, photo l.a. has exhibited more than 300 galleries, private dealers and publishers, as well as presented more than 200 lectures and collecting seminars to the public. photo l.a. offers a dynamic experience for visitors while also attracting over 11,000 interested collectors, curators and dealers of photography annually. 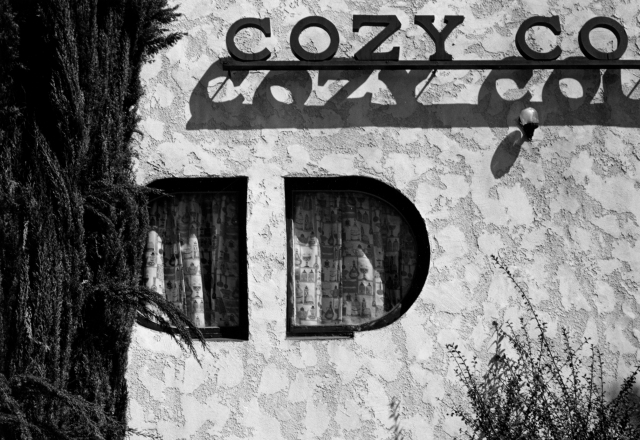 Photograph by Steve Kahn, The Hollywood Suites, 1976, vintage gelatin silver print.